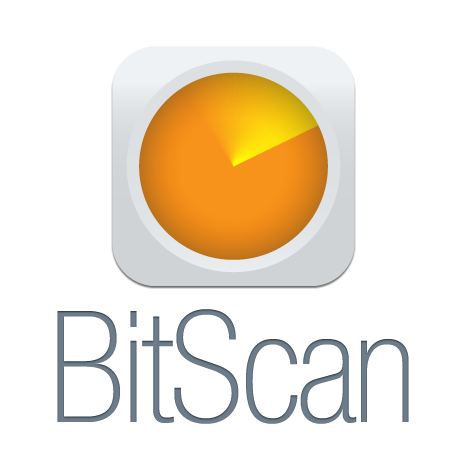 BitScan Features: Bitcoin DOES Charity! John Matonis' excellent piece for Forbes this weekend speaks to the power of bitcoin as a vehicle for donations and charity. The subject of the article is Wikileaks and specifically the central role that bitcoin has played in keeping this movement afloat in spite of the denial of financial services by major US banks and merchant payment services following the US diplomatic cable scandal of 2010. In his conclusion John makes a profound point regarding bitcoin's inherent value as a non-political unit of account that preserves an individual's freedom to decide where and how they spend their money. And it is not lost on us that it is bitcoin's relative anonymity that will likely have emboldened donators to this specific cause whose public profile or position might otherwise have precluded it. Beyond this - and whether or not you agree with Wikileaks mission, or John's contention regarding the relative rights of government and citizens to privacy - it strikes us that bitcoin is indeed tailor made for charities and non-profits, who need to render the act of donation as friction free as possible. What could be quicker than scanning a QR code from a web or print hosted advert or television screen into your bitcoin wallet and hitting send? On the other end of this transaction the receiving charity can either cash out immediately- enjoying the reduced merchant service fees of an organisation like Bitpay - or simply allow their bitcoin holding to accumulate and compound, as seems certain over the long term. Unsurprisingly, several early movers have already set themselves up to capitalize on bitcoin's innate strengths in this regard and from where we are sitting, they have caught a wave that has the potential to get very big, very quickly.